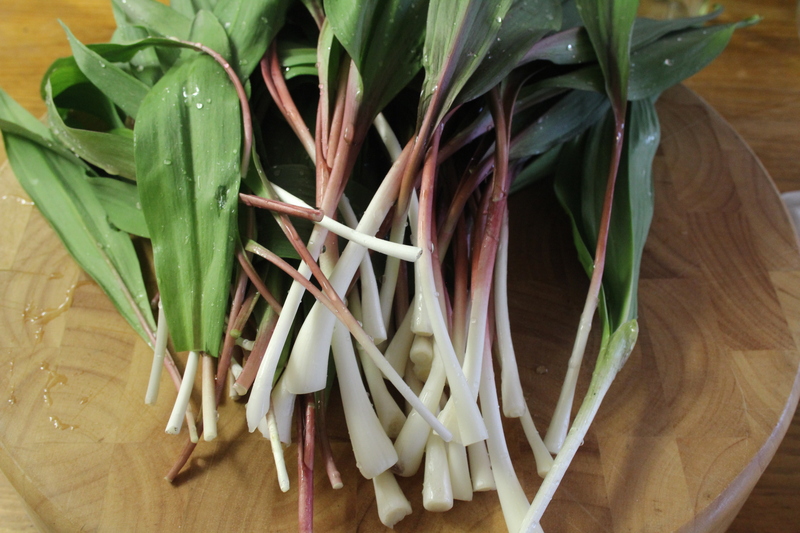 With such a short time to forage for wild ramps each year, we wanted to take full advantage of it and use up as many as we gathered. We had some blanched leaves left over from our pasta the other day and decided to chop them up and serve them on some simple grilled cheddar toasts. 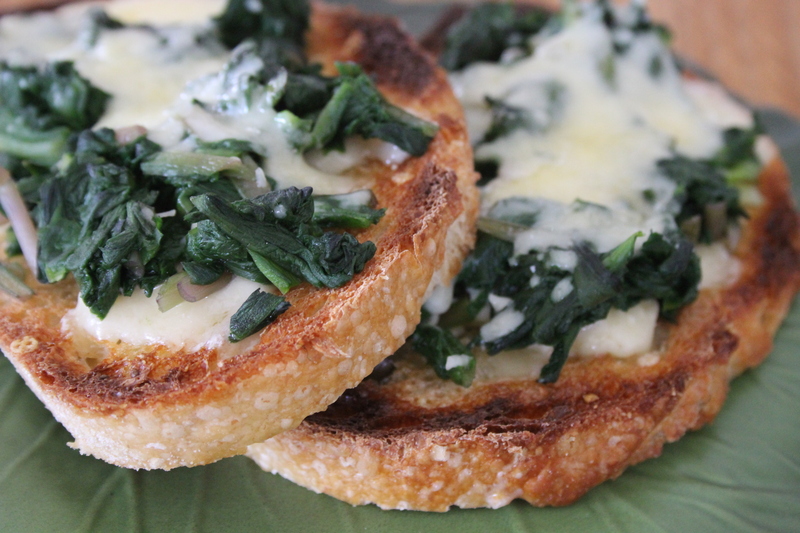 We began by toasting the bread on each side and then adding the cheese and ramps before placing them back under the broiler. This was a great little lunch. Something about eating things you gathered out in the woods on a spring afternoon makes it all the more satisfying we think. 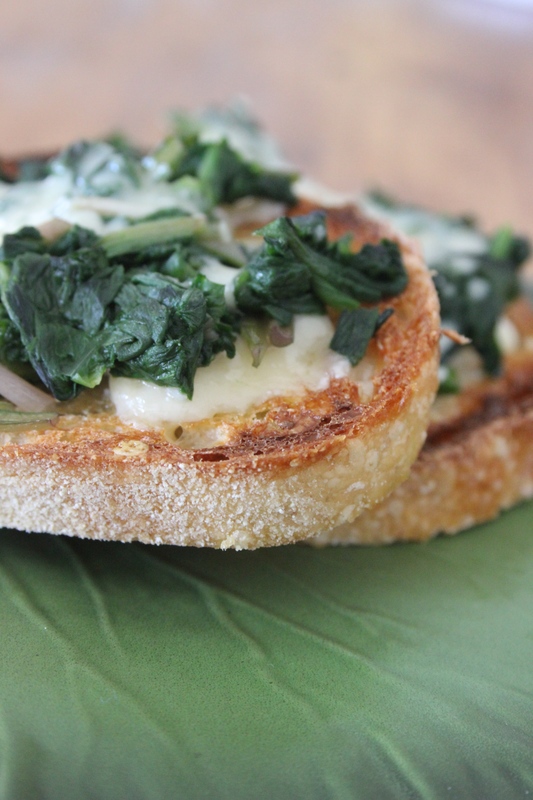 The sweet, sweet flavor of the ramps against the salty cheddar was oh so good. Could it be any simpler? What will you do with your ramps?